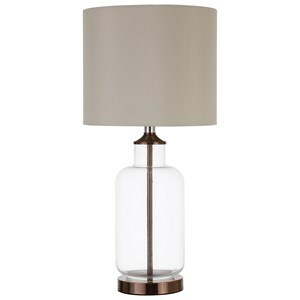 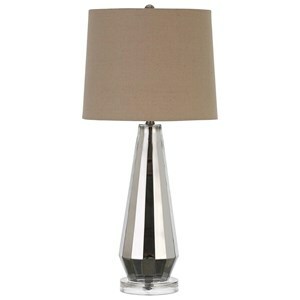 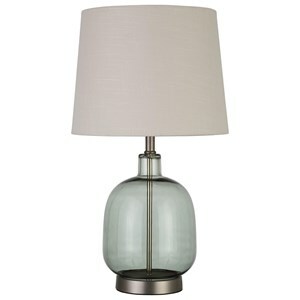 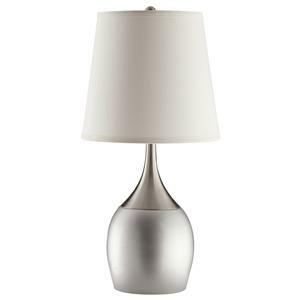 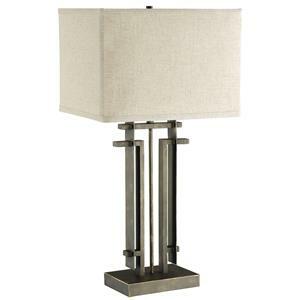 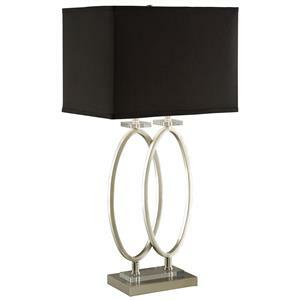 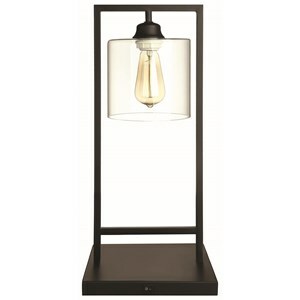 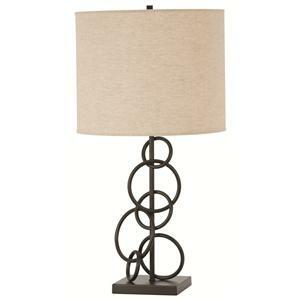 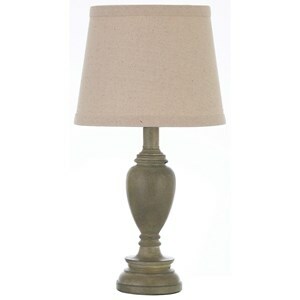 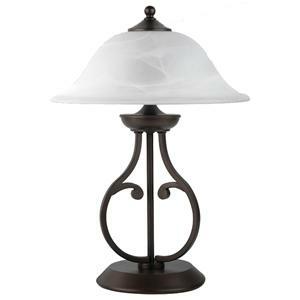 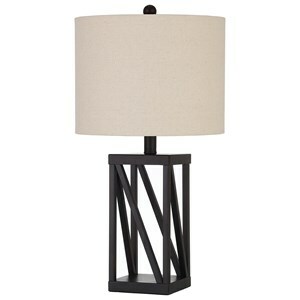 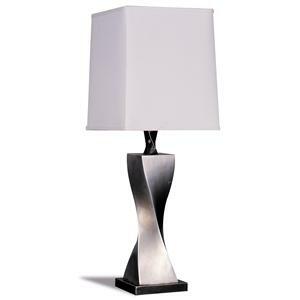 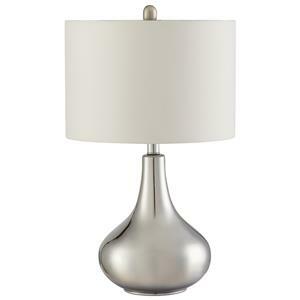 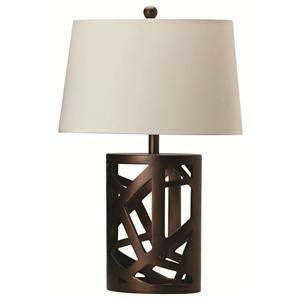 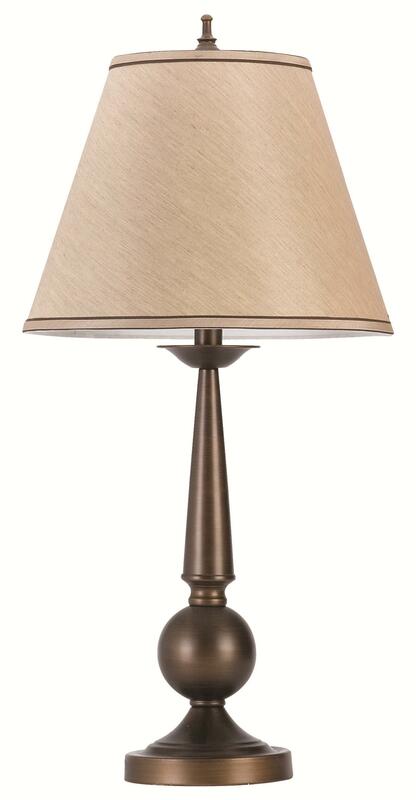 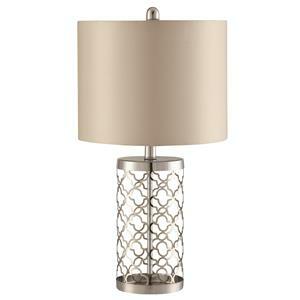 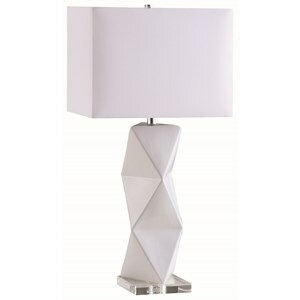 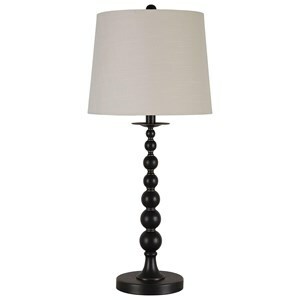 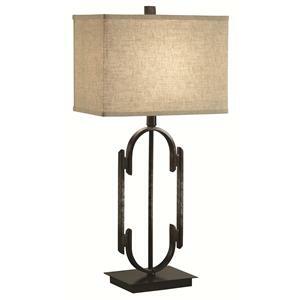 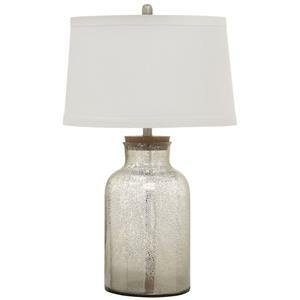 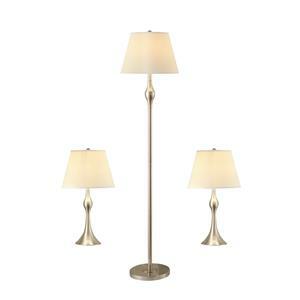 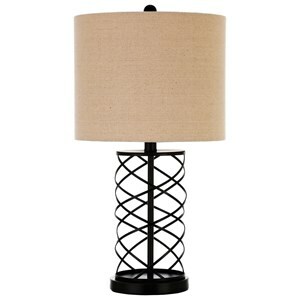 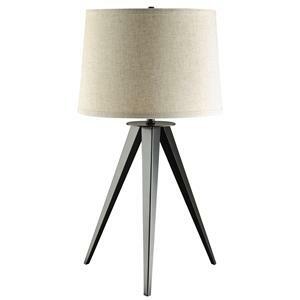 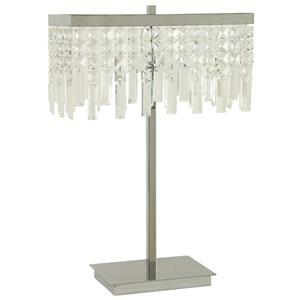 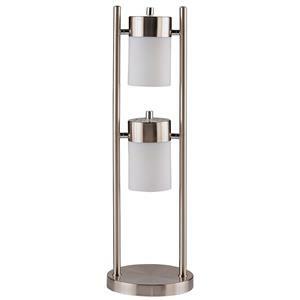 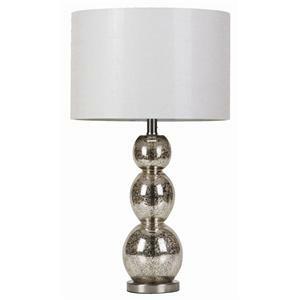 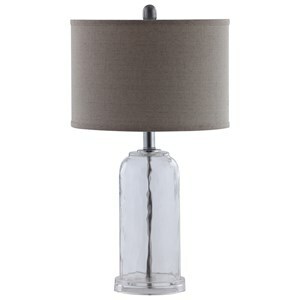 Table lamp with a beige fabric shade and bronze finished base. 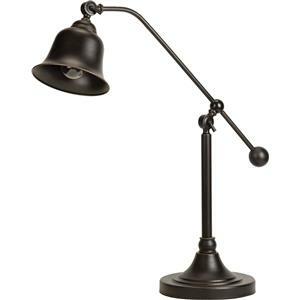 2-way switch. 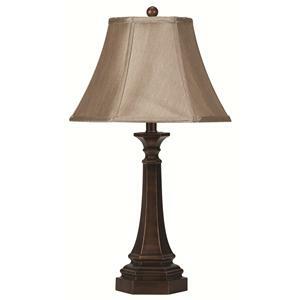 60 Watts.